One or two lights not working. Now all three along the path not working making it very dark. 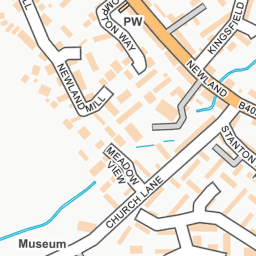 I am not sure the map reflects where I clicked and with out road names I am struggling. 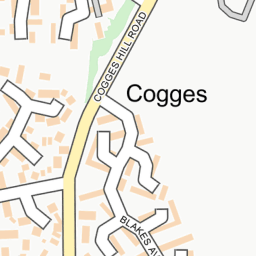 Can you put the junction with Blakes Avenue and Cogges Hill Road in the middle as it is very close to there. 2 out of the 3 were working this morning. Just the one that has not been working for ages that was not on this morning. Please find attached a map closer to the location you are referring to. 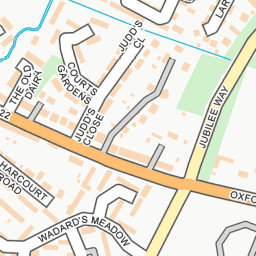 It was 001 002 and 003 next to the left of where it says wadards court. Monday all 3 were not working on Wednesday only 001 or 002 was not working. 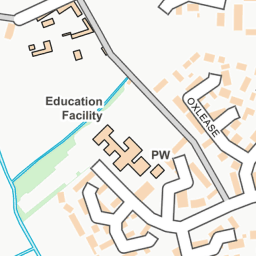 Ref: 350664/350665 Thank you for reporting this outage for an Electrical asset maintained by Oxfordshire County Council. Reports of this kind are vital to assist us in keeping the County in light. One not working Monday morning. Two not working Wednesday morning. Why does it vary on the ones not working?